Please note that this blend is a Refill and does not come with the seperate external Quartz Crystal or Aromatics software. 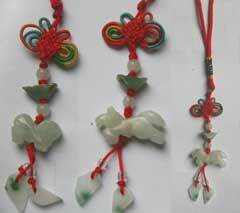 This energy brings about overall harmony, study, creativity, peace and stability. 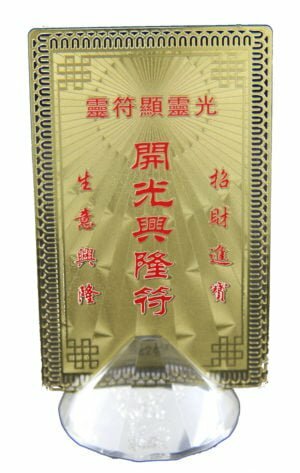 If you want to enhance overall harmony, study, creativity, peace and stability place the burner in this compass direction and place around five to eight drops of the Fu Wei oil into a little water in the burner. If I am at home or in the office, I personally burn around 2-3 tee light candles a day although once a day is fine. You will quickly find the right balance for you. 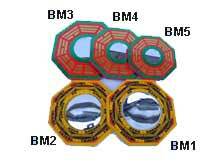 With every essential oil you burn, regardless of what aspect of your life you are trying to enhance, you must always use a ceramic or earth-based essential oil burner, there are times in Feng Shui when you can use a metal oil burner, but this is very specialist and only to be used if you have been advised by a professional Feng Shui Practitioner. I am sure you do not need me to tell you, but please be very careful when burning the tee lights as they can be a magnet to children and pets. Personally – this is also a good direction for meditation and for very young children to face or to sleep with their head pointing to this direction when they are lying down. If you are into self development, this is the direction where your bed head should be. 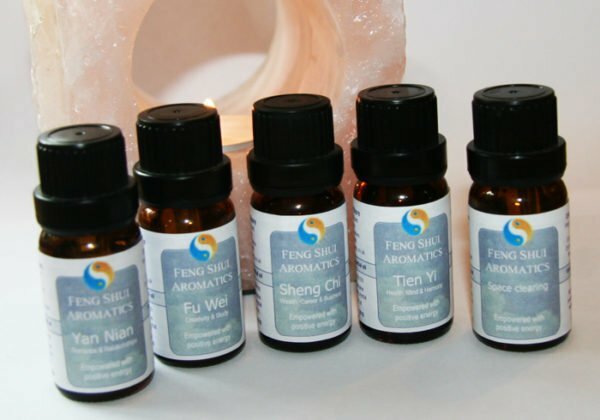 These Essential Oils are all sealed with 10ml of 100% of the highest quality Essential Oils in each bottle and also contain a specially handpicked quartz crystal inside the bottle to enhance the effects of each oil. If you look carefully on your bottle, you will notice the words “I love you” written back to front on every label; this is a proven ‘positive word’ formula discovered by Masaru Emoto. Masaru did a series of experiments to prove that when surrounded by positive though and words, anything with energy will affect our physical environment for the better. 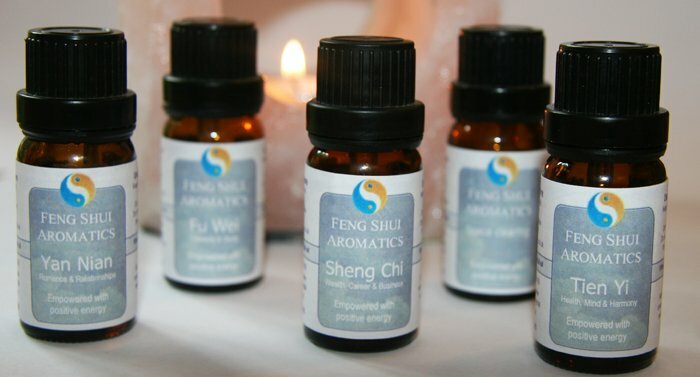 Every single bottle of Feng Shui Essential Oils that we have had made are printed with the words ‘I love you’ written backwards so that the contents of the bottle are empowered with positive words and thought. Ingredients: Ocimum Basilicum, Citrus Bergamia, Citrus Paradisi, Lavendula Angustifolia. Sorry, I just left this review on the essential oil kit but would like to leave it on all the individual oil products as I think it applies to them also. Hope you dont mind! 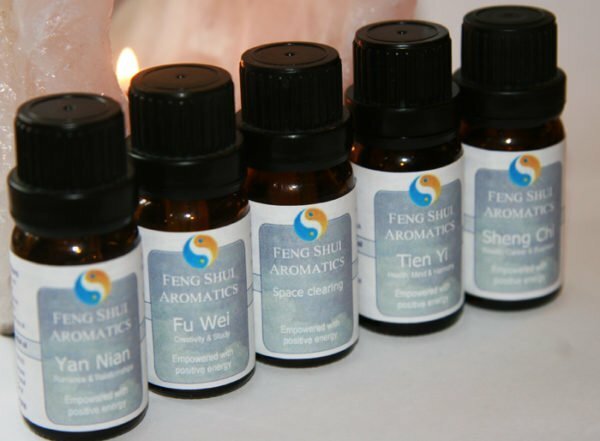 I have been using the essential oil kit around my home for a while now and thought I would offer some feedback on what I think about them. 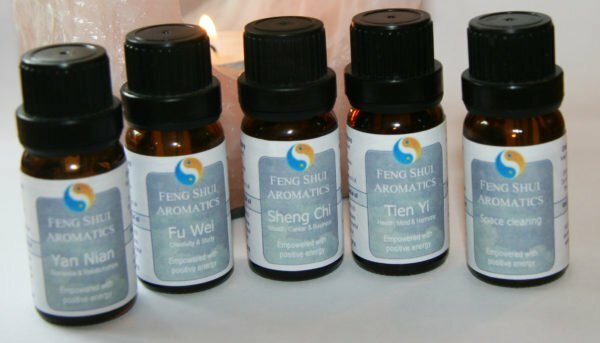 Firstly my views as a home owner – The oils all smell really great and I have had great response from visitors about the scent in my home. Feng Shui user – The oils have really helped with a lot of problems in my home. I have been suffering from fatigue for a while now and about a week after starting to use these cures, I have become a lot better and really do think it is down to these oils. 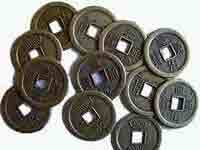 Overall, I think its safe to say that you have got yourself a customer for life with these! Thank you Daniel for answering my emails and helping me; I really was impressed that you gave me free alternative options instead of giving me a huge list of products that I MUST buy like many other companies out there. Thanks so much guys and stay well. What can i say, thank you thank you thank you! Since using these i have mended a broken relationship, come in to a considerable amount of money and have also got rid of my dreaded cold! I will definitely be buying more when these run out! I bought these when they were first released and I have to say they smell absolutely beautiful. Since using these for the past two months, I have noticed a much bigger difference in my home; the area feels much more clear and my luck has definitely taken a turn for the better. Thank you Jo for your patience while taking my order! I’ve had these just over a month now and so far I am really impressed with the scent, effects and overall ambience in my home and office. I run a beauty business in Birmingham and burn these in my work every day and have noticed a huge increase in customers since using them; i’m not sure if its the Feng Shui or the scent but the customers keep coming in! Already on my second batch!